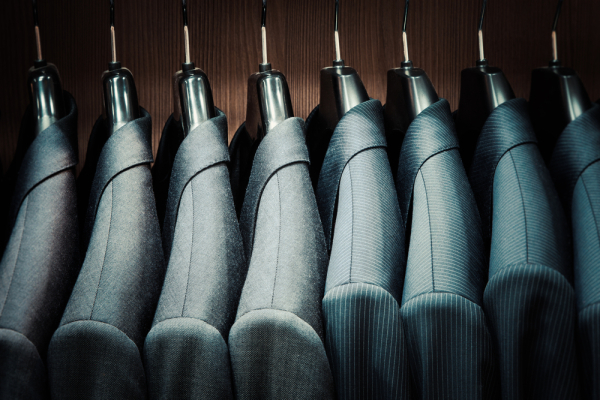 We use an environmentally friendly silicon-based dry cleaning solvent. It is odorless, non-hazardous, biodegradable, and does not irritate the skin. 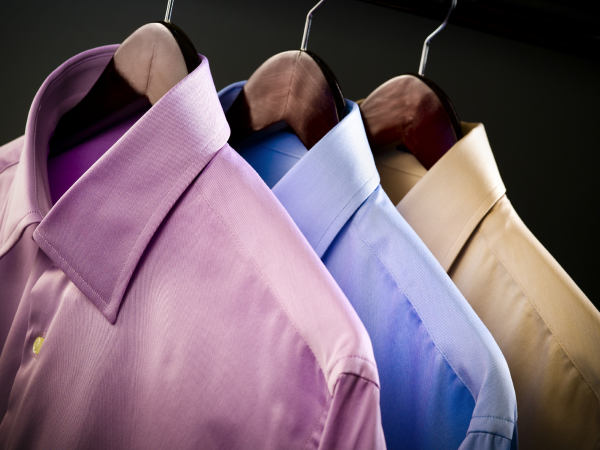 We clean shirts, pants, suits, jackets, dresses, as well as accessories such as belts, ties, mittens, hats, and hoods. If you wear it, we clean it! We offer competitive prices along with speedy, quality cleaning. All dry cleaning tags are removed prior to pick up! There's nothing like a well pressed shirt! Our experienced cleaners launder and press shirts ensuring all buttons are intact, colors are bright, and whites are white. If a stain can be removed, we guarantee we can remove it. Shirts collars and sleeves are clipped together to maintain a crisp, wrinkle free form and all the pesky dry cleaning tags are removed prior to pick up! When it comes to expensive items such as suede, leather and fur…Trust The Clean Factory! We provide cleaning, alterations and fully insured storage. 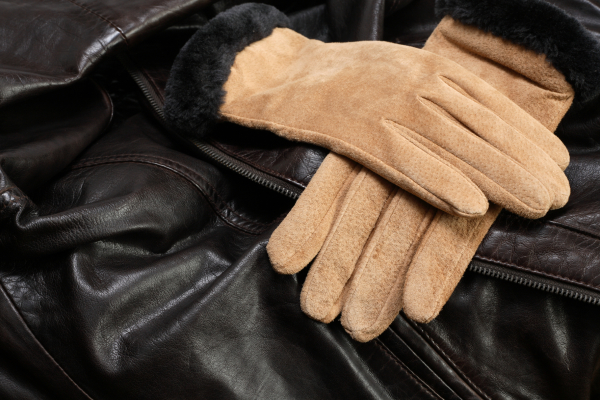 Pocketbooks, gloves, fur muffs, jackets, coats, blankets and more. If it’s genuine suede, leather or fur we can make it look great again. 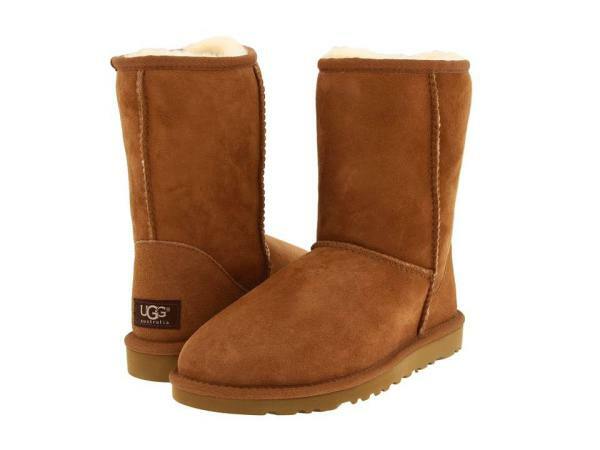 Restore your favorite Ugg boots to make them look great again. Our harsh winters and salt damage affect your boots more than any other article of clothing. We can remove the salt stains, clean your boots, and add water-repellant and add longevity to your footwear. A wedding gown is the most cherished gown she’ll ever wear. 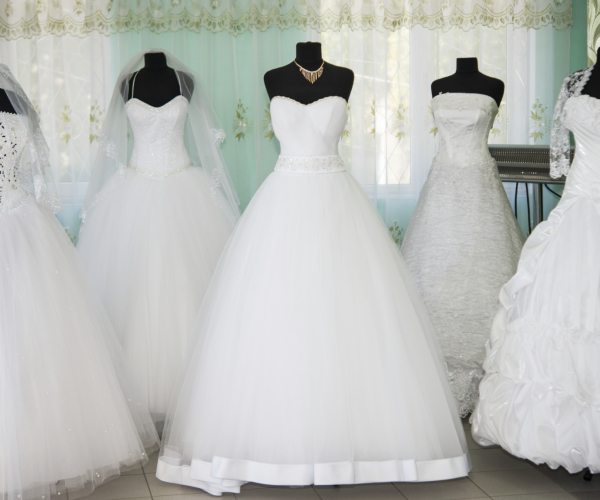 Properly preserving the gown will allow you to relive the memories for years to come. Our patented 27 step process includes cleaning, pressing and minor repairs. The gown and veil are securely placed in a special acid free box with a viewing panel. Once the box is hermetically sealed it is then placed in an additional outside box for added protection. We can preserve any heirloom clothing that you want to keep for many years. Give the gift that will last a lifetime! 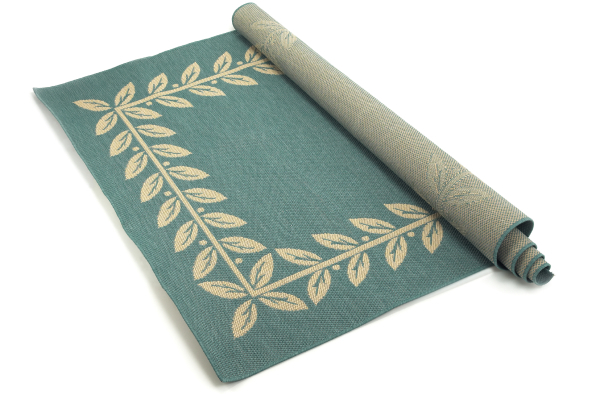 We clean and deodorize all types and sizes of area rugs such as Synthetic, Wool and Orientals. Processing time averages between 7 and 14 days depending on the condition. In addition, we can add a deodorizor to refresh and remove unwanted odors. Area carpets receive high quality cleaning to refresh your rugs! We dry clean upholstery covers and pillows. 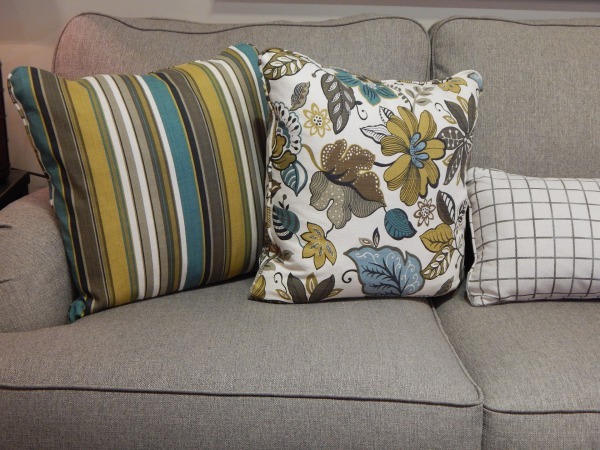 Add some life to your couches and pillows by letting the Clean Factory remove unsightly stains and discoloration. Your covers will come back brighter and clean! Simply unzip your cushions or pillows, remove the filling, and we'll do the rest. Clean and renew your blankets, spreads, and comforters. Get the stale odors and stains out with our blanket service. Cleaned comforters are folded and packaged in a thick plastic cover with a convient handle- perfect for storage! In addition to clothing, we offer cleaning for almost any textile. Please vist or call us for more information on household items that are in need of cleaning.